And I'm a dog on a mission to build a kinder world for people, pets and our planet! The Original Poop Bags is helping us with that mission. They were one of our partners on our PAWS Across Canada tour. 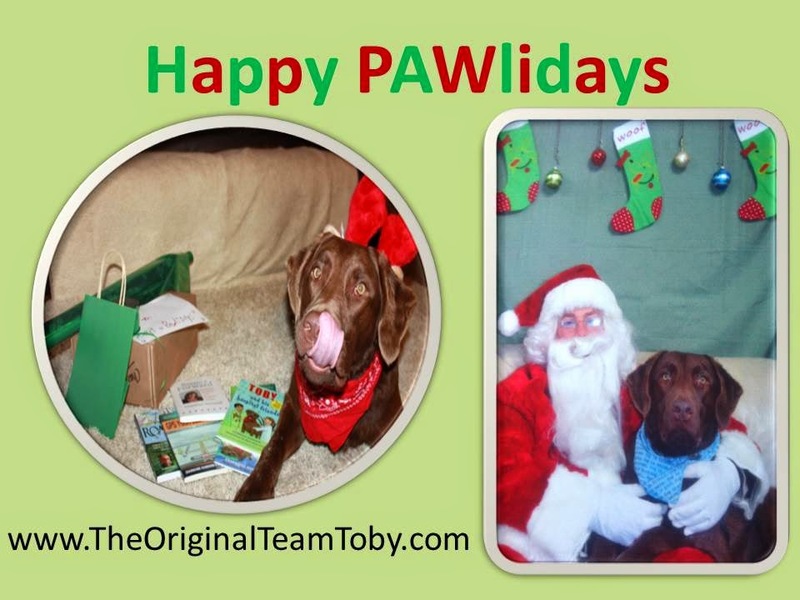 Mom loves the poop bags....she says they are Toby Tested and Toby Approved! She loves that they don't tear or smell. The Poop Bag Cannister is made with 38% corn! Holy corn kernels that is pawsome! Some days are a two (or three) bagger day... not all my fault tho! Mom and dad are always cleaning up other dog's messes left in the parks. Thank goodness there are lots of bags on a roll for days like this. One of the things we learned on our tour was that many parks, walking paths even dog parks have limited or no garbage cans. We LUV it when communities provide garbage cans so that everyone can pitch in and help keep our communities and dog parks clean. Mom interviewed Paul Cannella the owner and founder of the Original Poop Bags on her PAWsitive Radio show. Check out what Paul had to say here! and I say Have Fun! Last week mom finally made my YAPPLE PIE! Here's me watching mom make and bake my Yapple Pie (recipe from Your Pet Chef). Then stuff the apple with pumpkin. She put lots because I luv it and the Vet said I can have extra pumpkin! doesn't keep me away from my blog. I am wearing a REIN Coat.... I luv this product! It keeps my body dry when out in the rain. It is great for dog's who have anxiety when they travel. Check out my videos of me walking in the rain with it! When you travel with pets it is important to bring along everything you will need for different weather. The more comfortable your dog is.... the better behaved he is.... and the happier the family. 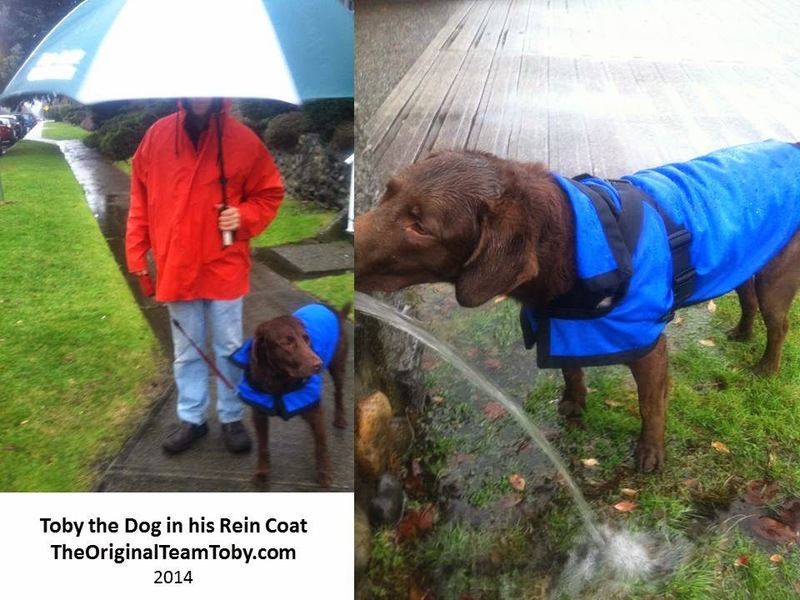 Here's another video of me walking in the rain with dad with my Rein Coat on. A festive dog with a blog. And don't forget to take notes, and get your kids involved. 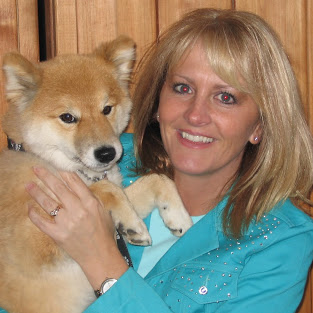 Mom's guest Amy Shojai is a certified animal behavior consultant, and the award-winning author of 30 best selling pet books that cover furry babies to old-fogies, first aid to natural healing, and behavior/training to Chicken Soup-icity. She created the Puppies.about.com site as the Puppies Expert and was the cat behavior expert at cats.About.com She’s been a consultant to the pet products industry and a host/program consultant for select “furry” TV projects. How pawsome that she was on the show! They can be dangerous for your pets. Please keep them well out of reach. 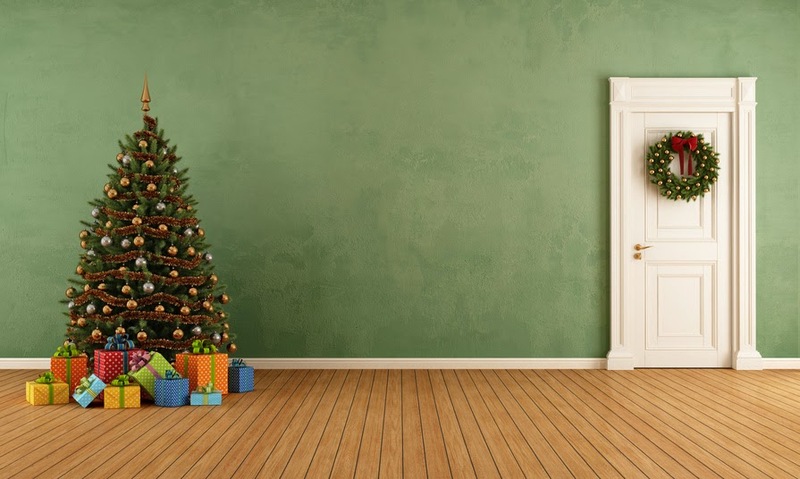 Be aware that trees may make us want to "mark our territory"
Also, if your pets are like me, I LUV opening mail and presents....even when they aren't for me... just be aware. 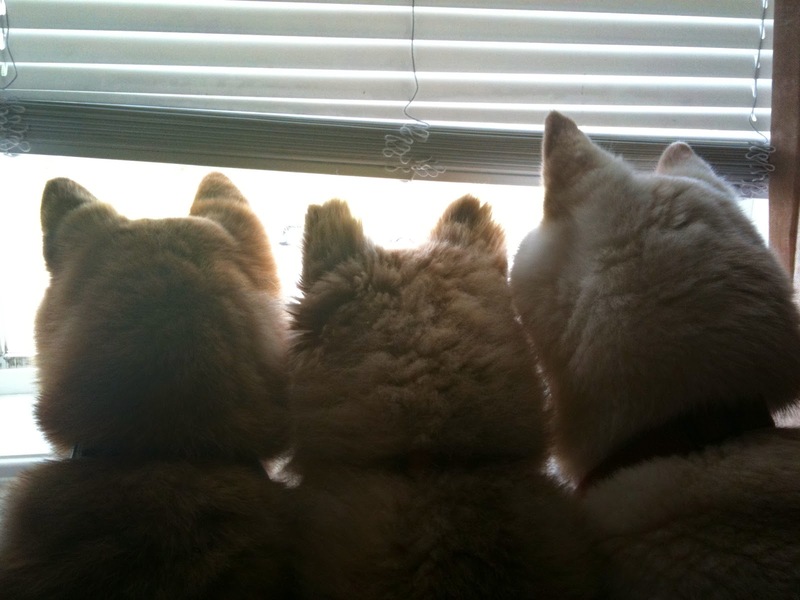 1) Walk around on all fours to see your house as us dogs and cats see it. Remove hazards and dangers. 2) Be aware of food you have set out. Some might be toxic for animals. 3) Let visitors know the pet rules while visiting. My blog is full of love today! Big shout out for Just 4 Pets Supplies and Services in North Battleford. 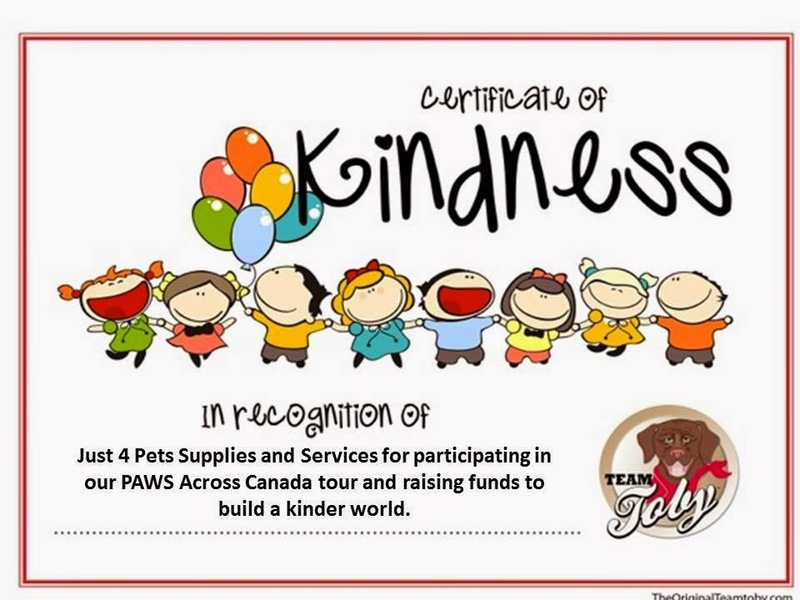 They helped raise funds with their pawmazing customers to unleash kindness to people, pets and the planet during our PAWs Across Canada tour. Here is Katie at the start of the tour and the community was already supporting Twoonie for Team Toby! And a big bark out to Just 4 Pets customers. Your help and donations is helping us make a PAWsitive difference for people, pets and the planet. Ps.... Thank you Katie for the treats. Mom used them to bribe me to be good in the car. I didn't chew anything.... except for gobbling up the yummy treats! We LUV LUV LUV Zukes!!! 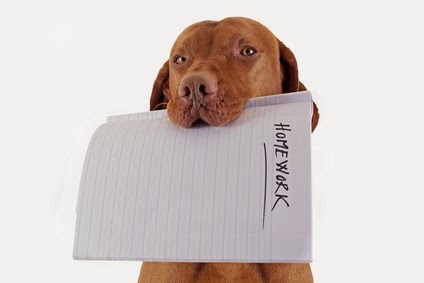 I'm a dog on a kindness mission and I LUV to blog! Mum’s friend, Beth Castle, (who is a big dog lover and also a professional speaker and author), approached mom a while back to collaborate to support the Tails of Help foundation in Alberta through my books! Beth has been a big champion for me and my books, and has selling our book On Toby’s Terms and donating the proceeds of the booksales to the Tails of Help. What is the Tails of Help? Tails of Help is a volunteer-driven registered charity and they are committed to helping Albertan pets in need. 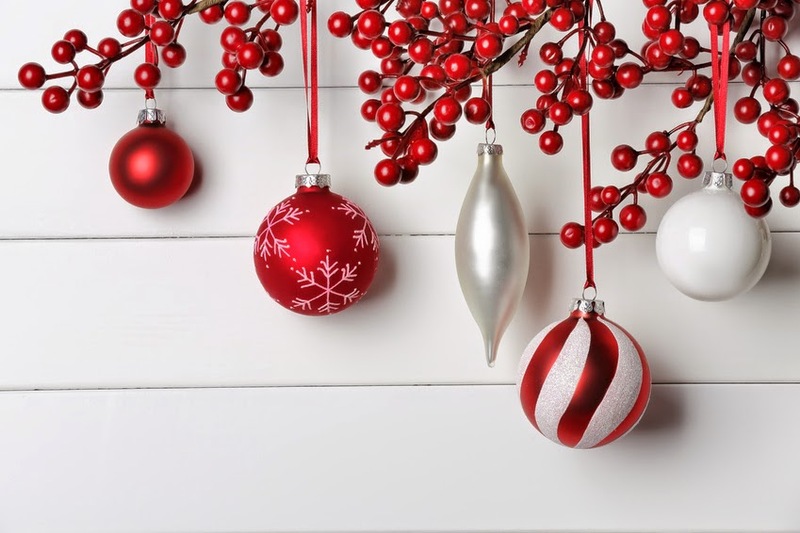 They are approved by the Alberta Veterinary Medical Association, and help fund essential veterinary care for ill or injured pets when their humans are unable to cover the costs due to financial hardship. This organization's goal is all about keeping family pets healthy and with their loving humans! This organization is doing fantastic work and we wanted to recognize them and especially acknowledge Beth for all she does to help pets and humans be healthy! You are PAWSome Beth!! 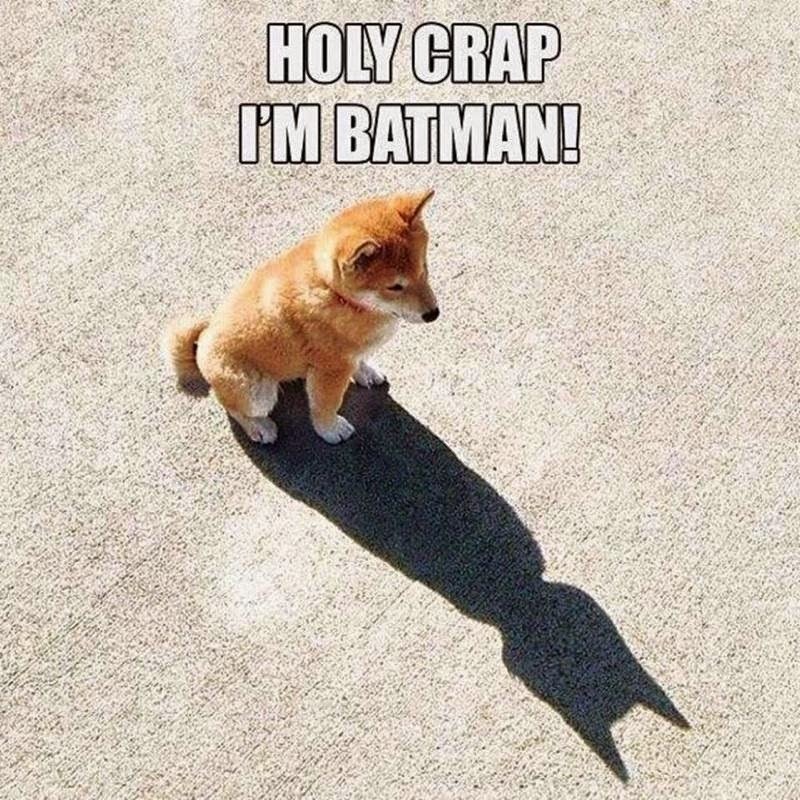 The batman picture is PAWSome!! Here's a big slobbery kiss from me to you! Can you imagine as a dog having your own chef to make you cool treats? but not to Shelby... she gobbled it up like crazy! 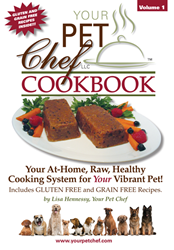 Now Lisa has several books and is designing healthy pet treat recipes! You can find more of Lisa's yummy recipes for us four legged family members here. Maybe you need to get some cool shaped dog biscuit shaped cookie cutters?